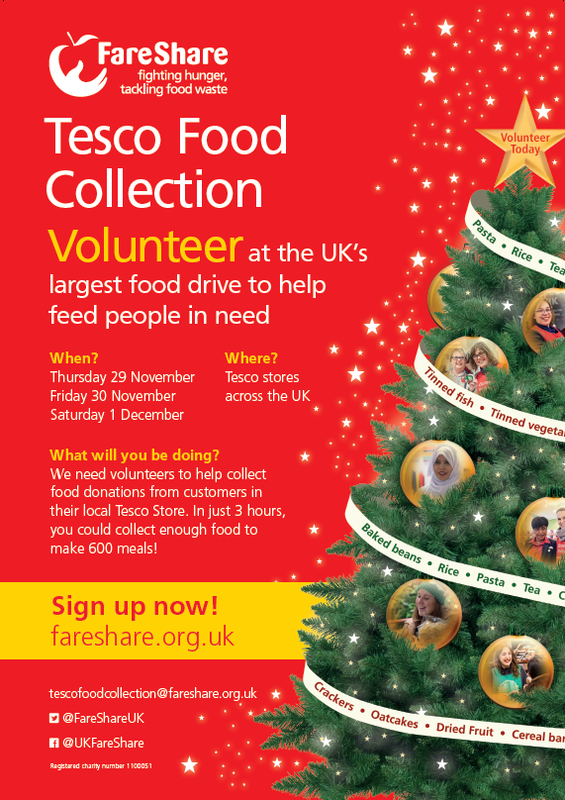 Tesco Food Collection, Volunteer Opportunity – Help those in need! FareShare is the UK’s largest food redistribution charity, helping to support organisations such as kid’s breakfast clubs, community centres, homeless hostels and refuges. At FareShare they help over 9,653 charities make delicious and nutritious meals by saving food from going to waste. Whilst they receive a steady supply of fresh food from the food industry, they still need longer-life items such as rice, tea and tinned goods. The food you collect will be transported to FareShare Regional Centres. From there FareShare provides the food to frontline charities and community groups that support vulnerable people – including homeless shelters, children’s breakfast clubs, older people’s lunch clubs and domestic violence refuges. These organisations transform this food into nutritious meals, which they provide alongside life-changing support. Last year, FareShare UK redistributed more than 16,992 tonnes of food to over 9,653 charities and community groups, enough to provide 36.7 million meals for people in need. Stay informed with regular email updates and newsletters including: details on forthcoming business networking events; seminars, workshops and news and opportunities relating to enterprise and regeneration across north London. 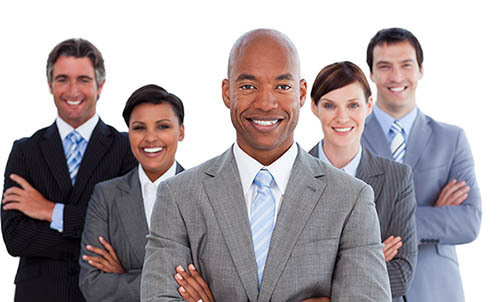 NLCCE Limited is trading as North London Chamber of Commerce and Enterprise Ltd, a limited company, number 2485791, registered in England and Wales at Enfield Business Centre, 201 Hertford Road, Enfield, Middx EN3 5JH.